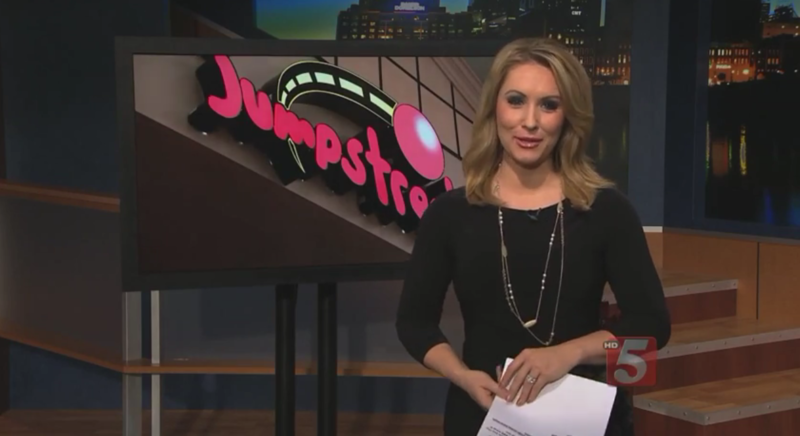 Phoenix PR supports all 15 locations of Jumpstreet across the country in the states of Colorado, Arizona, Texas, Tennessee and Georgia. We secure positive stories in showcasing this family-friendly venue in their respective local news market as well as in national news. Our agency fields incoming media inquiries as well as advise top-level executives on dealings with all media and community communications.